I am Lev Burstein. 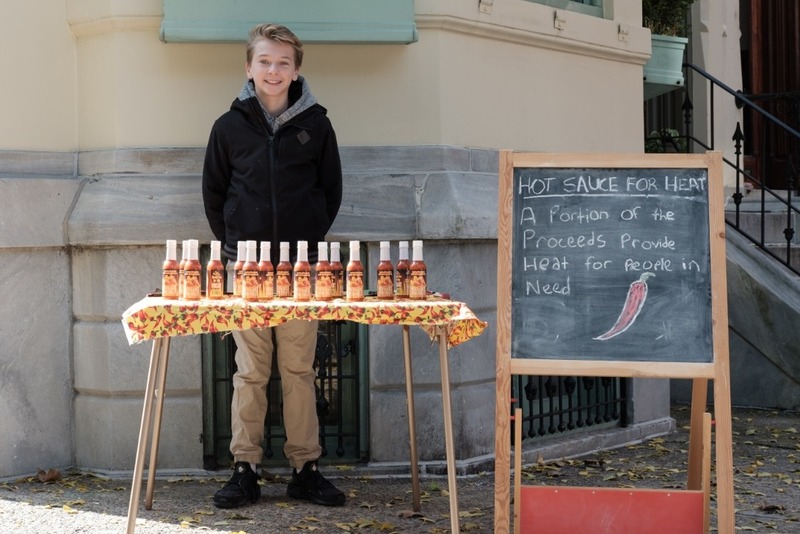 I am 13 years old and I own a hot sauce company called Hot Sauce 4 Heat. 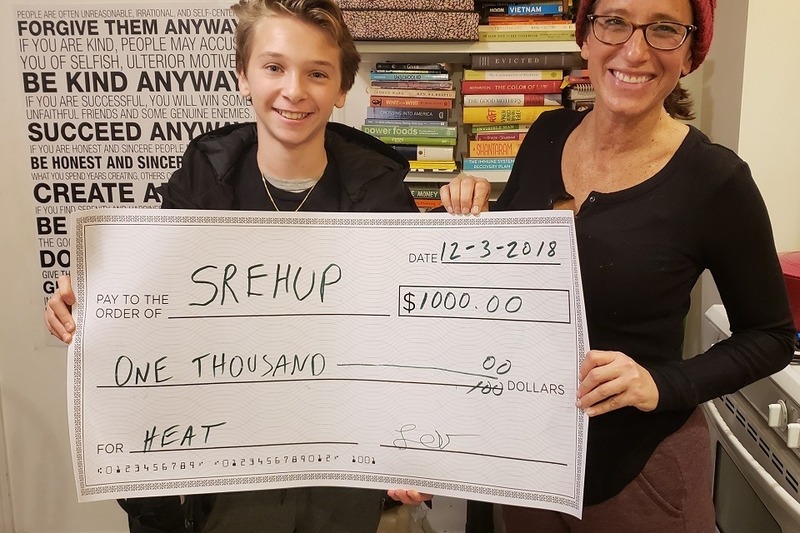 Hot Sauce 4 Heat’s mission is simple: To help people afford heat during the brutal winter months in my hometown, Philadelphia. A portion of the proceeds from every bottle pays the heating bill for someone in need. I enjoy being able to take what I learn in the classroom and apply it to my business and into helping the community. I sell my sauce at farmers markets and festivals and I love doing it. 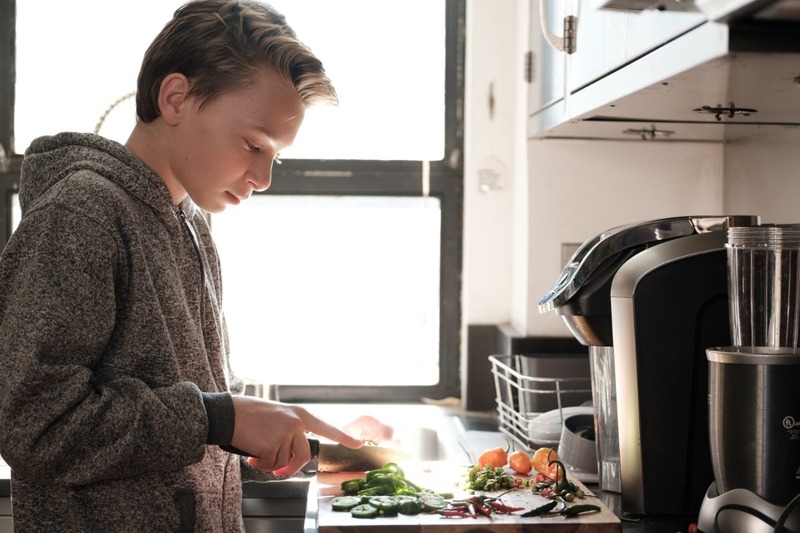 There are approximately 15,000 households in Philadelphia who need assistance with their utilities. In addition, the number of people living on Philadelphia streets continued to rise this year, increasing 10 percent over last year. 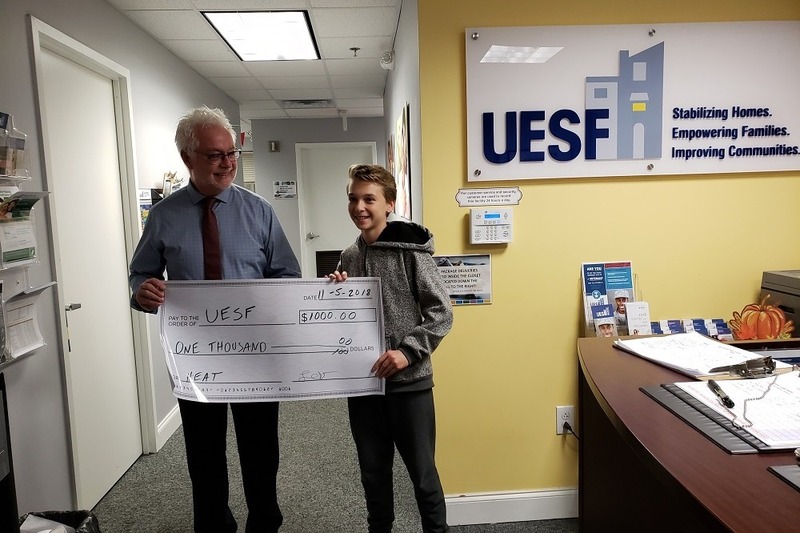 The funds benefit various homeless shelters and non-profit organizations in Philadelphia that help low-income families with their utilities including Utility Emergency Support Fund (UESF) and the Low Income Home Energy Assistance Program of Philadelphia. Thank you so much for all of your support. We have slowly been distributing funds to various organizations in the city and we are planning more in the next few weeks! I was also recently interviewed on TV and a video clip along with some of the pictures shown in the video are attached. If you requested a bottle of my hot sauce with your donation, we have mailed them (with the exception of donations in the last week). If you requested a bottle but did not get it, PLEASE let me know. I really, really want you to send it to you. Thank you again and stay warm!